Celebrate Canada Day & Independence Day with 5% Savings! Take 5% Off Your Next Purchase in the free-light Store. Enjoy 5% on all free-light solar lights. Use coupon code News3 at check-out. (Sorry, this offer cannot be combined with any other discounts.) Expires 07-08-2017. 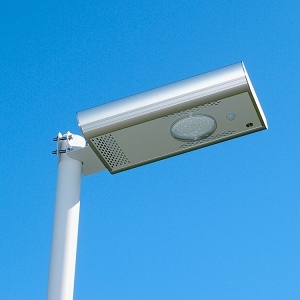 Reliable Solar Lights - Guaranteed! You love free-light and we love you! Thanks for being a loyal free-light fan! Take advantage of this exclusive email offer and save 5% on all your purchases, just in time for Canada Day and Independence Day celebrations. Browse the free-light catalogue today. We're Showing Off free-light Solar Lights in Wiarton! 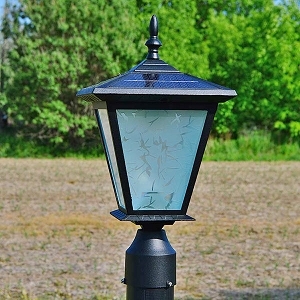 Pop by for a visit, say hello to your free-light friends, see the new free-light solar lighting products and best selling solar lights for gardens, landscapes, pathways, walkways, driveways, pools, decks, docks, gazebos, fence posts, and more!